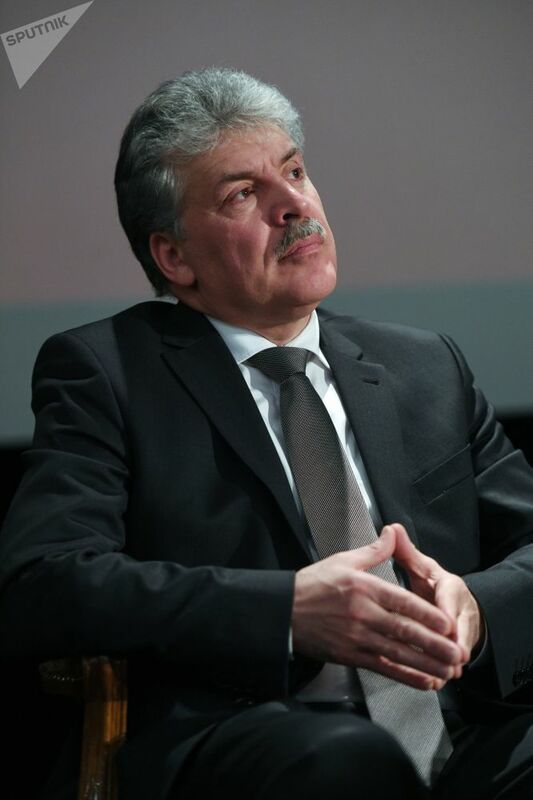 Lenin State Farm director Pavel Grudinin smiles after being officially registered as a candidate in the 2018 presidential election by the Central Election Commission. 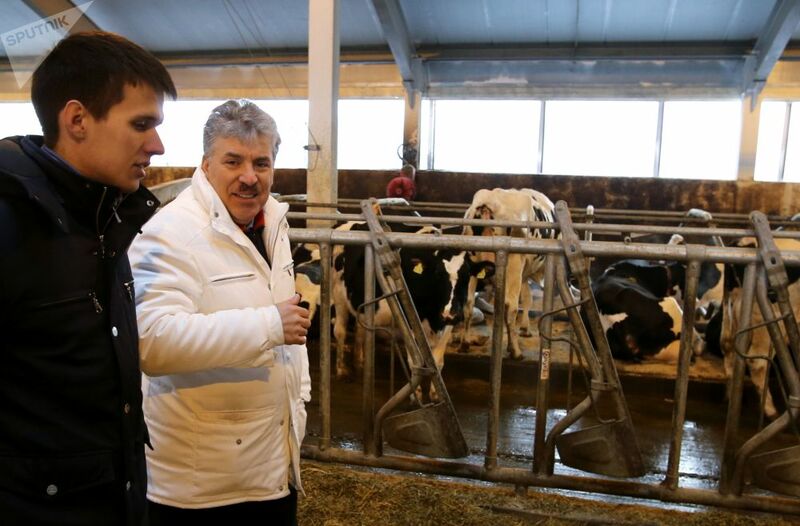 Farm director Pavel Grudinin, 57, is running for president as the candidate from the Communist Party of the Russian Federation, the country's most formidable opposition bloc. 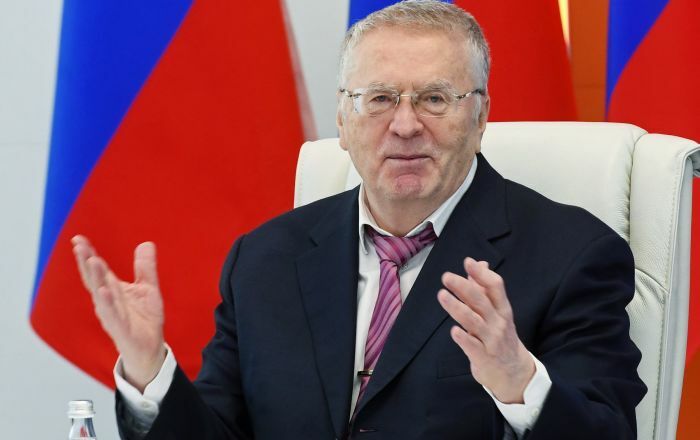 Pavel Grudinin, director of the Lenin State Farm outside Moscow, has lived and worked at the farm all his life, starting out as a loader and moving up to become the farm's director in 1995. 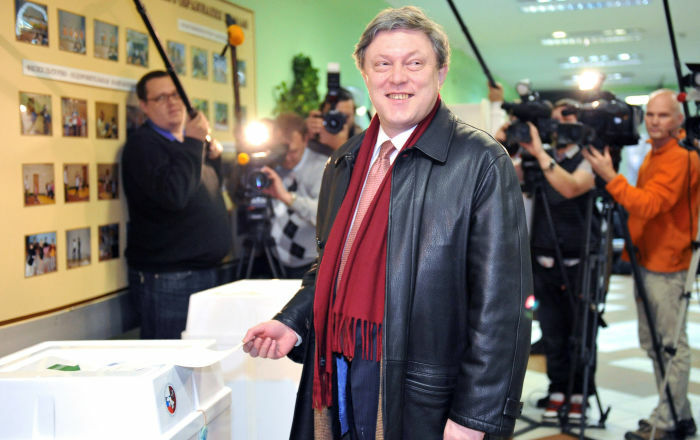 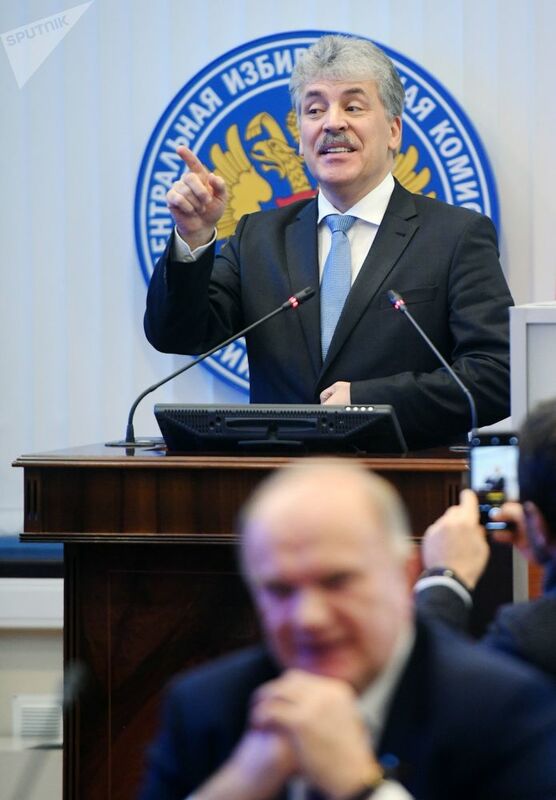 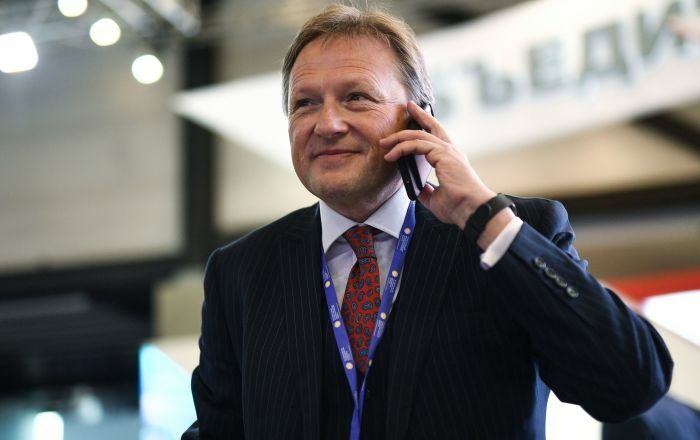 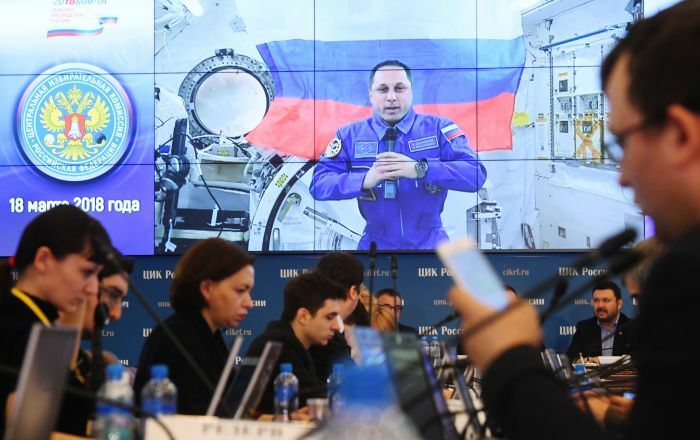 He first entered politics in 1997 after being elected to the Moscow region's legislature, where he served until 2011. 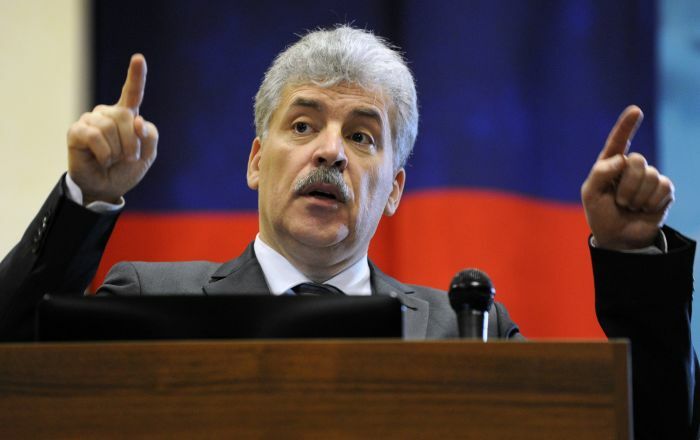 A former member of Russia's ruling United Russia, Grudinin has since shifted left to become a socialist and a Communist Party sympathizer, but never joined the party. 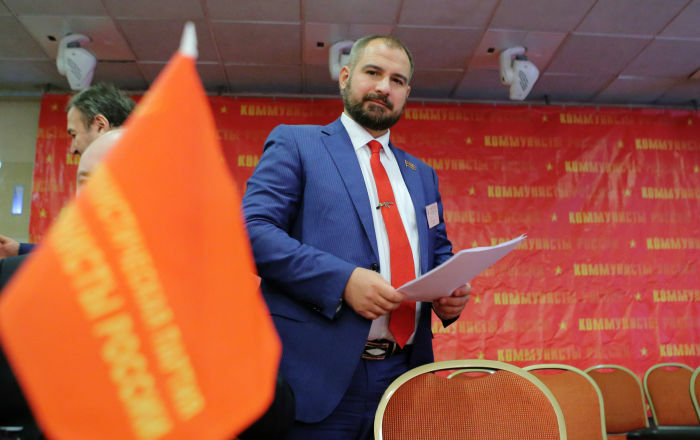 Grudinin's election platform is focused mostly on economic issues and the need to improve the lives of ordinary people. 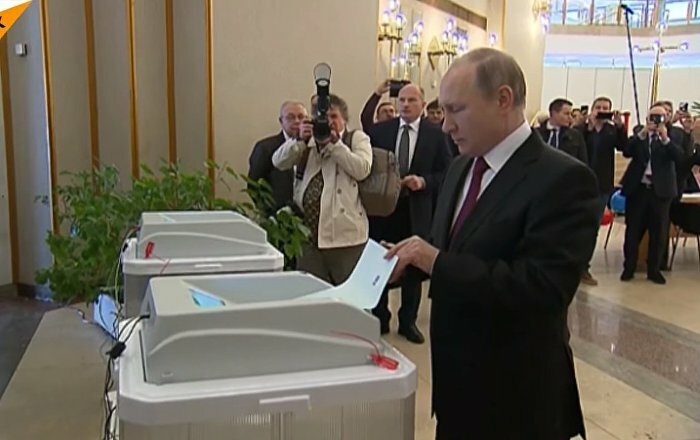 The candidate promises to take Russia out of the WTO, end its investment in US Treasury bills, and re-nationalize key strategic industries, the power grid, railways, communications and key banks. 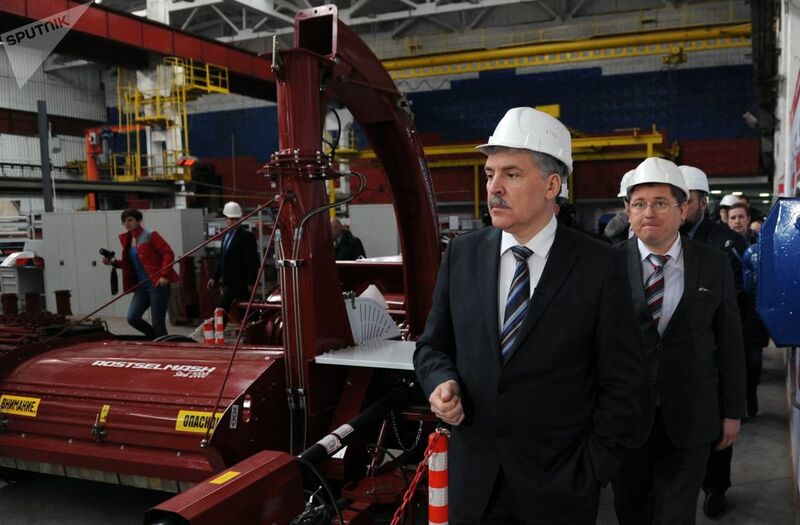 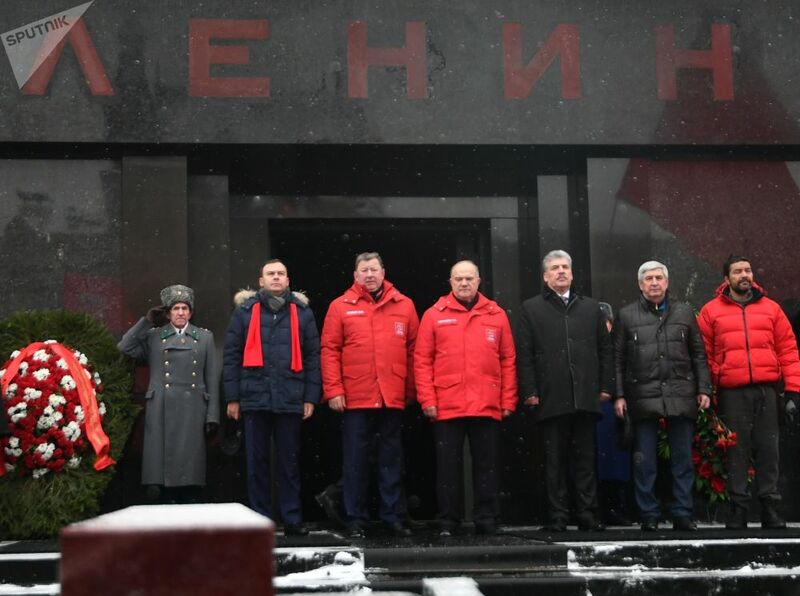 In a break with policies traditionally associated with communists, however, Grudinin also promises to provide small and medium business with various forms of support, including cheap loans and lower taxes. 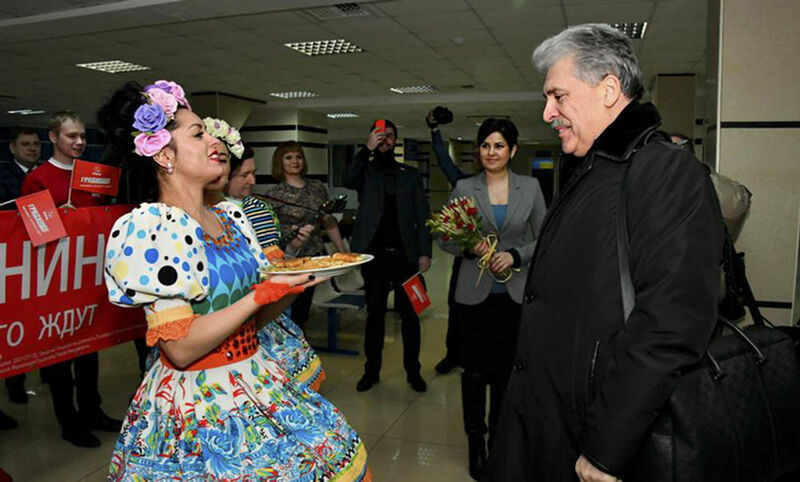 Although he has been somewhat low-key when it comes to foreign policy, Grudinin has repeatedly said that to be truly respected in the world, Russia will need to build up its economic power. 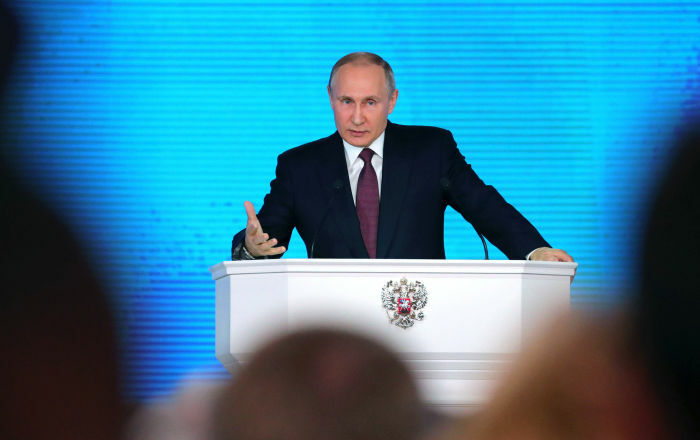 The Communist Party has been generally supportive of Russia's foreign policy since 2014, after the Ukrainian crisis and Crimea's return to Russia led to a downturn in relations between the West and Moscow.